On Wings of Eagles: Where is Your Hope? 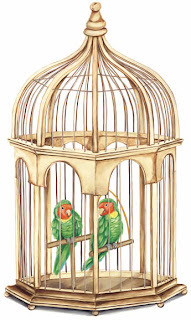 Our life may feel like we are trapped in a cage. Closed doors might be health problems, job problems, financial limitations, feeling of rejection and insecurity, marriage problems, inability to meet your life partner, etc. If we focus on the closed door, we will eventually act like the poor bird. But if we enjoy our life the way it is granted, we will eventually be freed. In such situations, "It is good that one should hope and wait quietly for the salvation of the Lord." Jesus promised, "And the gates of Hades shall not be victorious against you". Can, then, the tiny worldly cages be of any obstacle? Never... They will vanish once we put our hope in our Heavenly Father. Dear Lord we pray that our hope will remain in you. 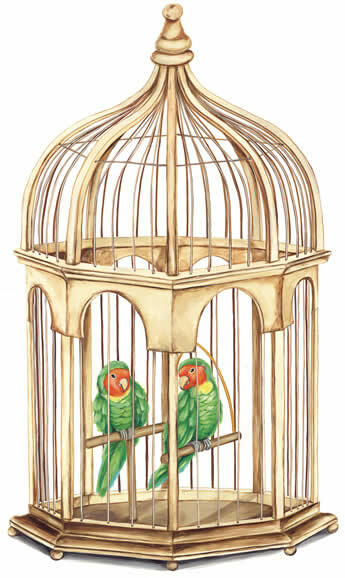 We pray that we won’t let ourselves get caught in the cage. In Jesus’ name, Amen.